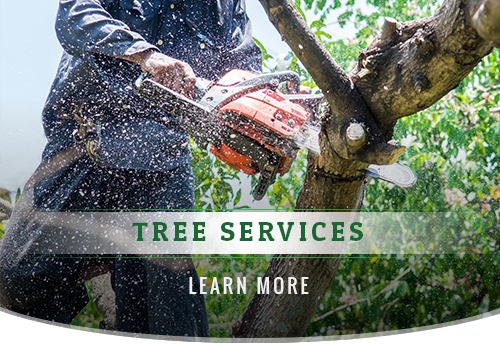 For more than 23 years, we have provided tree service in Bronx, Queens, Brooklyn, Staten Island, Manhattan and Nassau county. 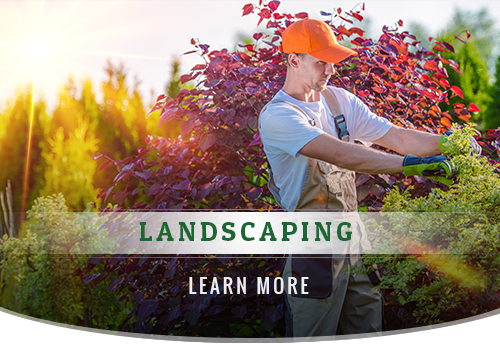 We employ experienced arborists and landscaping professionals to ensure that every customer receives the highest level of professional service for each project and we will do the same for your home or commercial property. 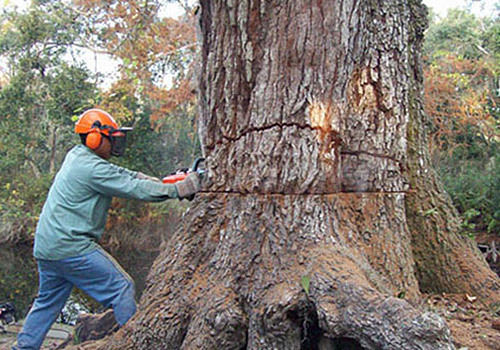 We provide residential and commercial tree services at affordable rates. 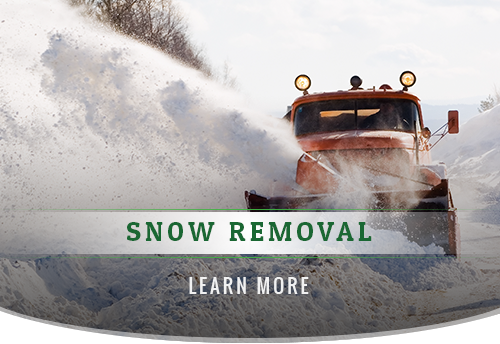 Our services include tree removal, tree pruning, tree trimming, branch removal, planting new trees, stump grinding and removal, land clearing, and prompt, reliable storm service. 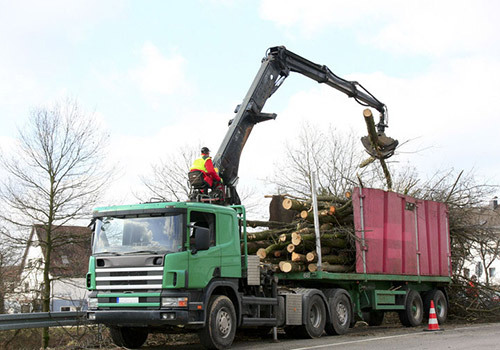 We are available to answer your call for tree service 24 hours a day, 7 days a week and we obtain all necessary city permits for your job. 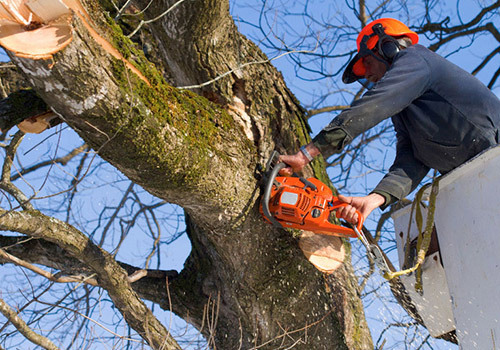 We offer free estimates and consultations for tree removal, tree trimming, in all 5 boroughs. 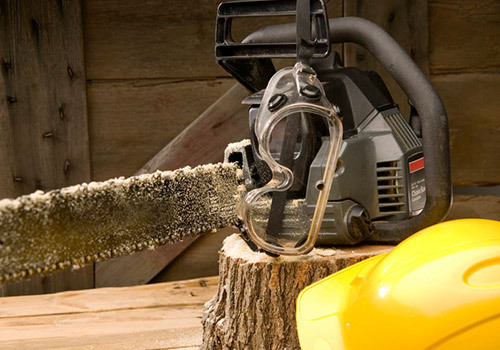 Please read through our website to find additional information about our tree services and landscaping services and contact Arnoldo’s Tree Service today at 718-463-7829 to schedule a free consultation and estimate. 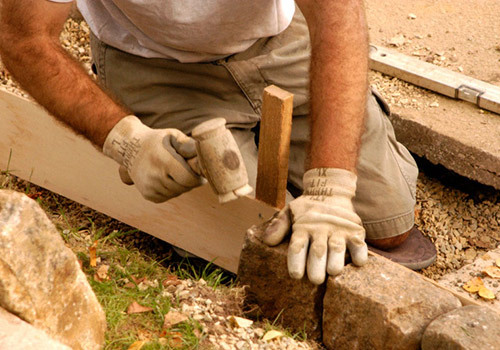 The services our competitors will provide won't match the superior quality of our services. We can easily weed out competitors because we have over 23 years of experience and a solid reputation!